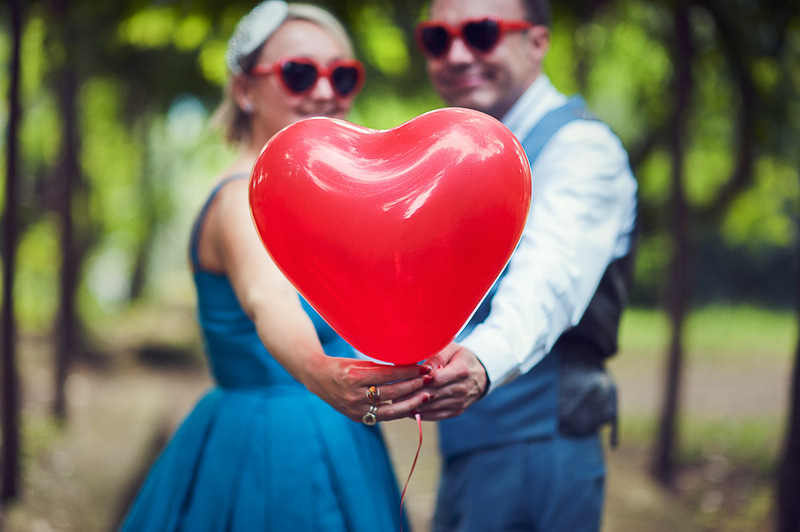 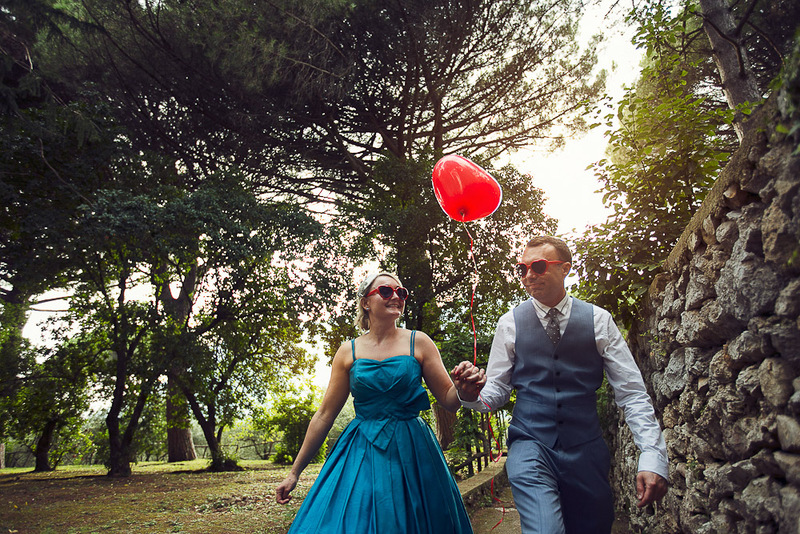 We love weddings, we do. 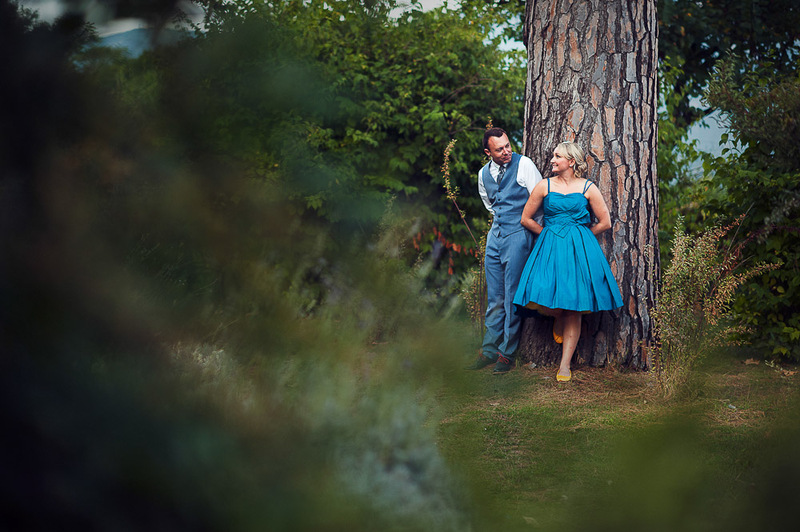 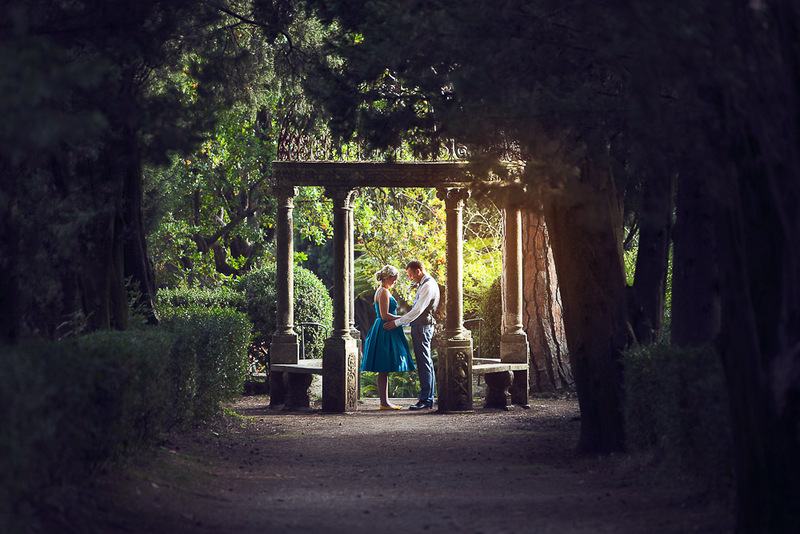 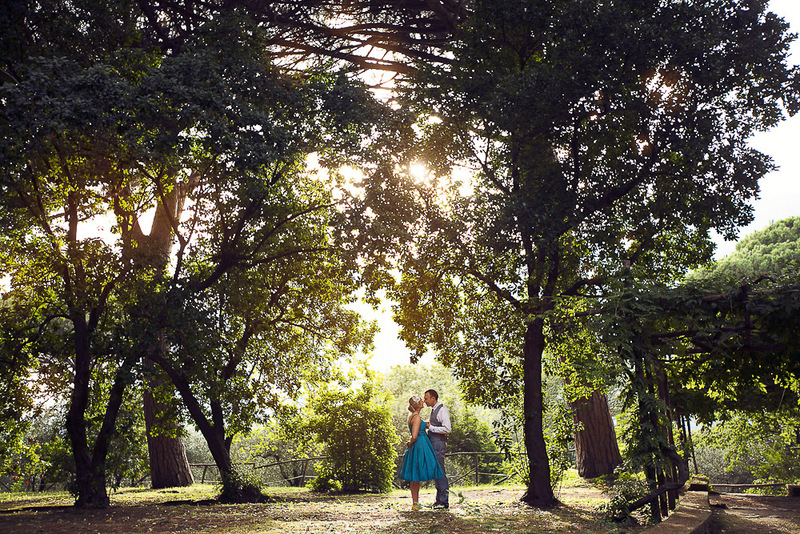 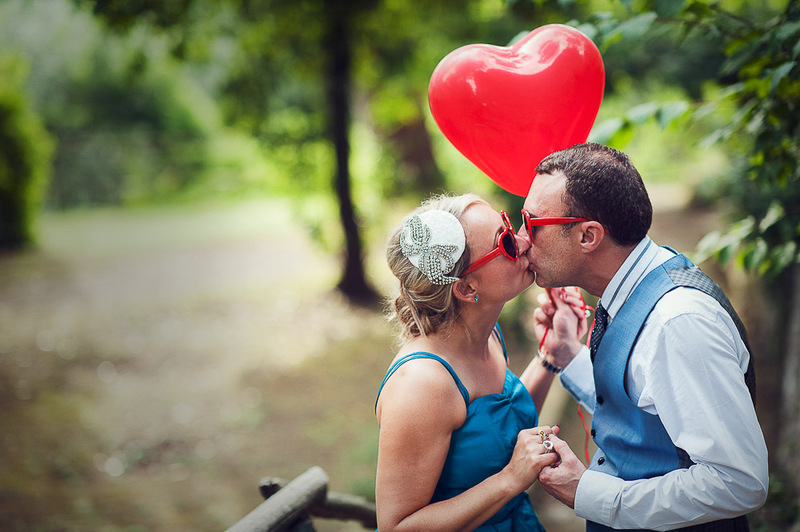 But engagement sessions are very particular, because we go with the couple in a very intimate moments. 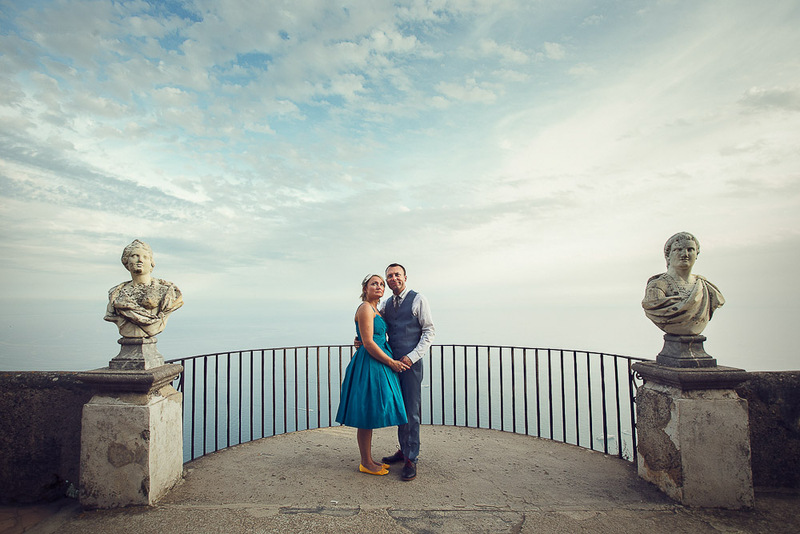 Details and amazing backdrops are perfect for the pure love set amongst the breathtaking scenery at Ravello’s Villa Cimbrone. 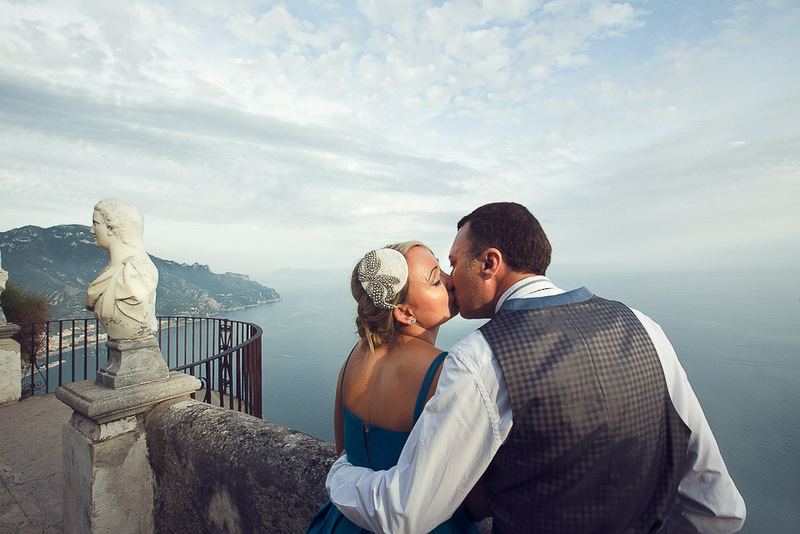 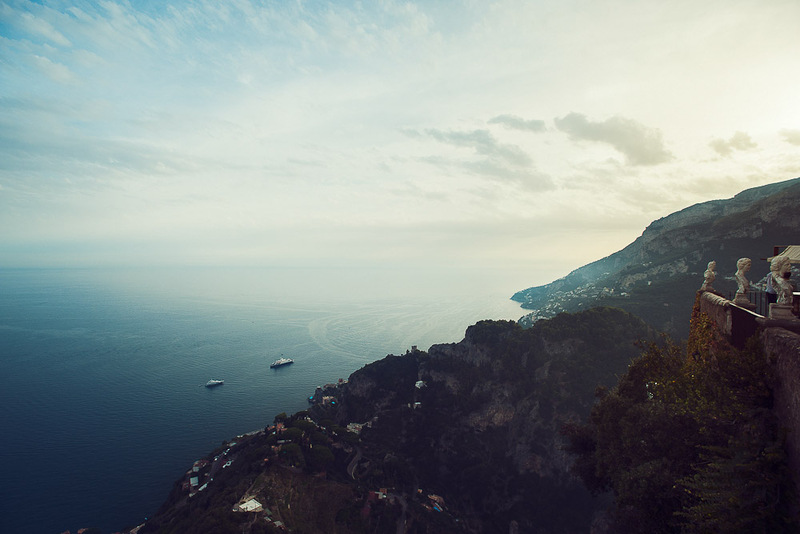 Its views are just astonishing, overlooking the Amalfi Coast. 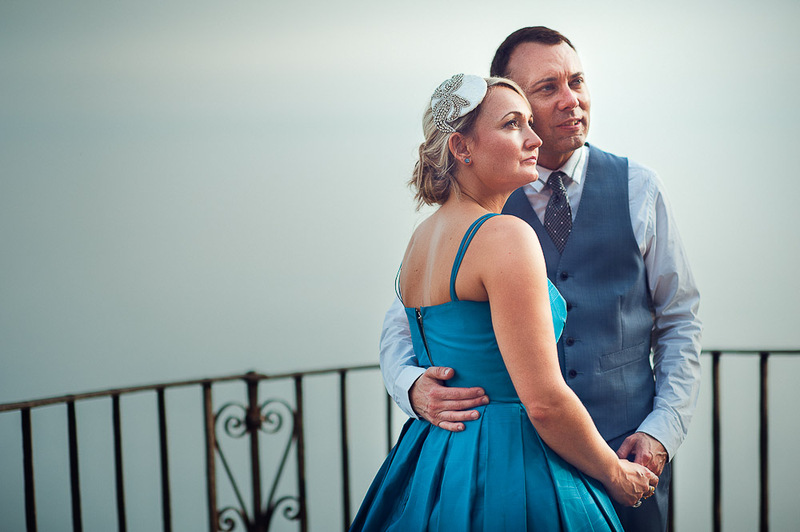 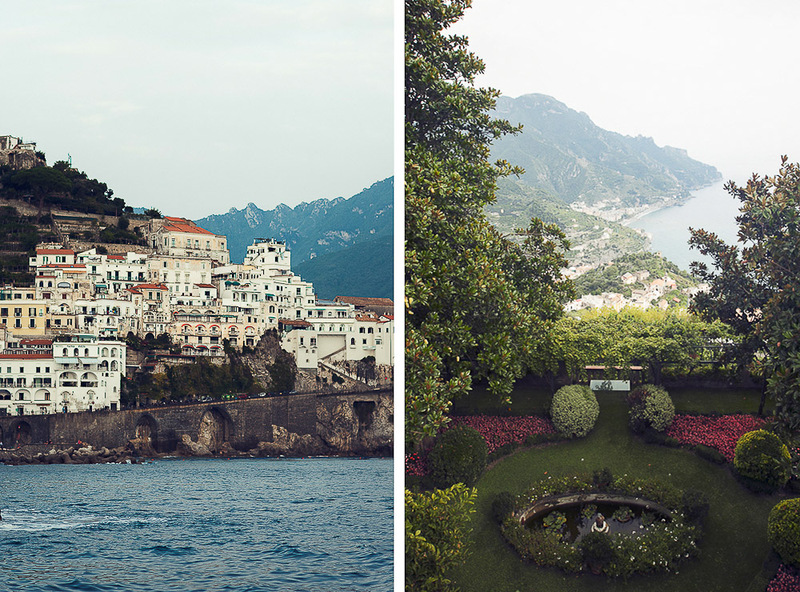 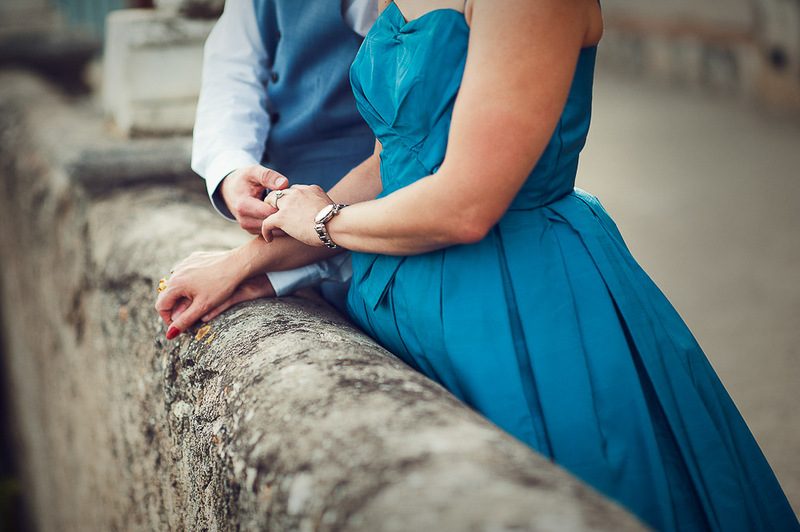 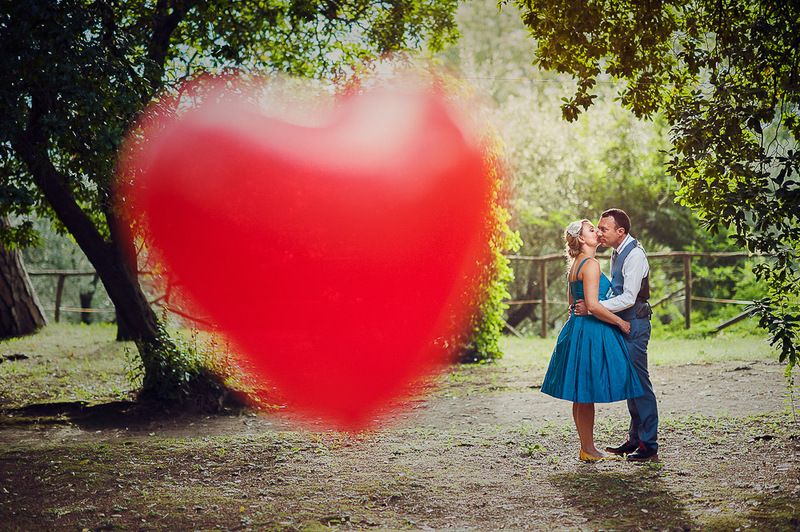 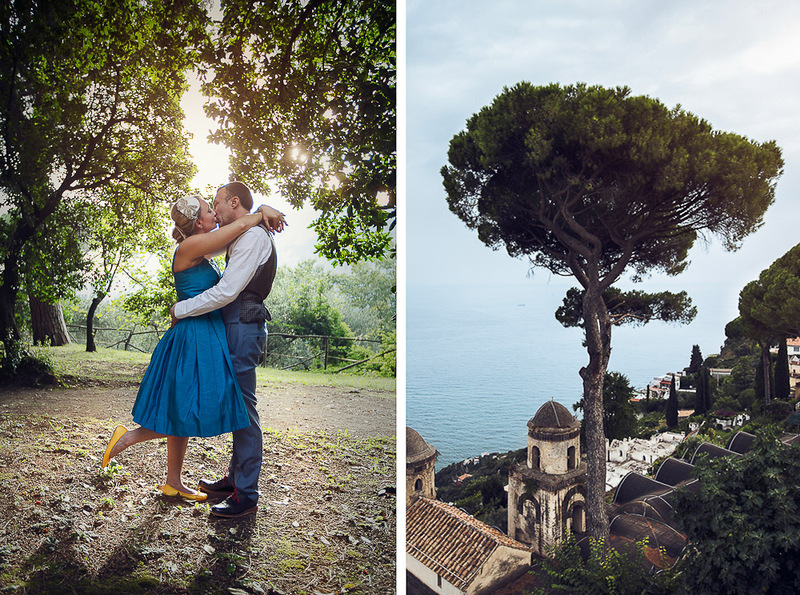 Andrea and Kristen had a destination wedding right here in Ravello (Amalfi Coast, Italy), planned by the extraordinary wedding planner Valentina at Sposiamovi Wedding Planners. 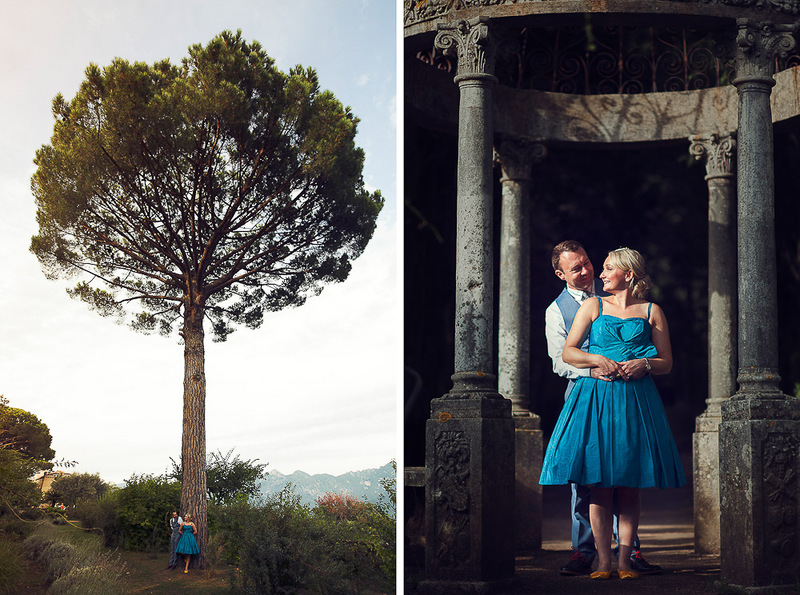 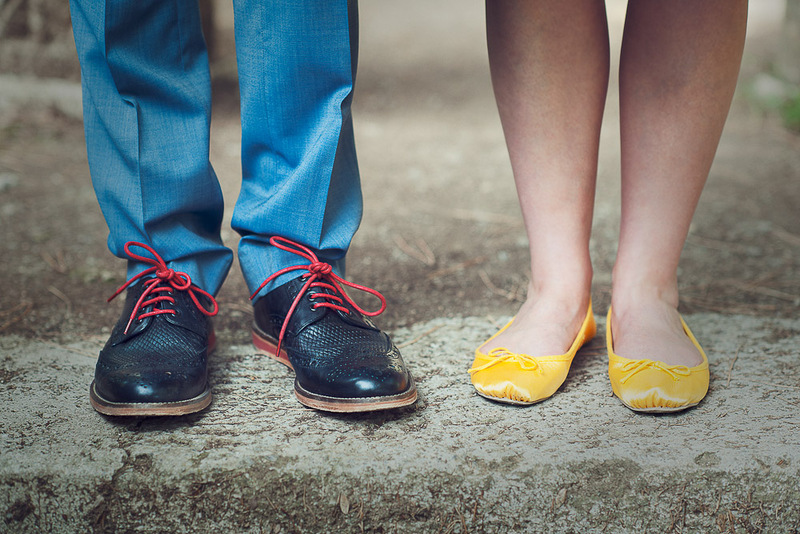 They flew us in to photograph both their wedding and engagement. 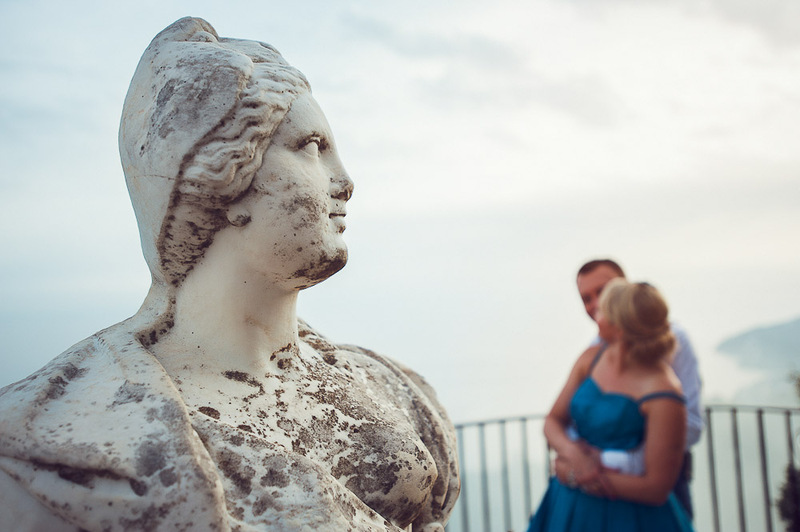 We have been to this area several times before, as we are specialized in destination weddings. 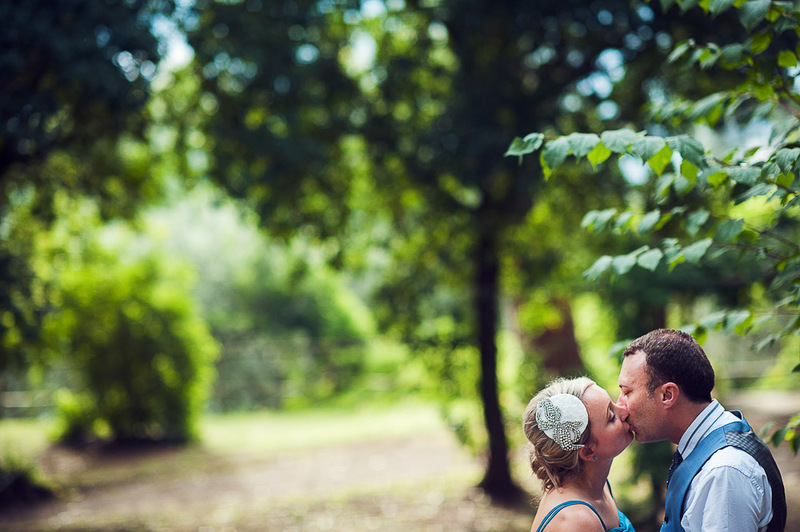 We had the best time photographing Andrea and Kristen in the gorgeous sunset light and it was also a perfect opportunity for the couple to get relaxed in front of the camera before the big day.